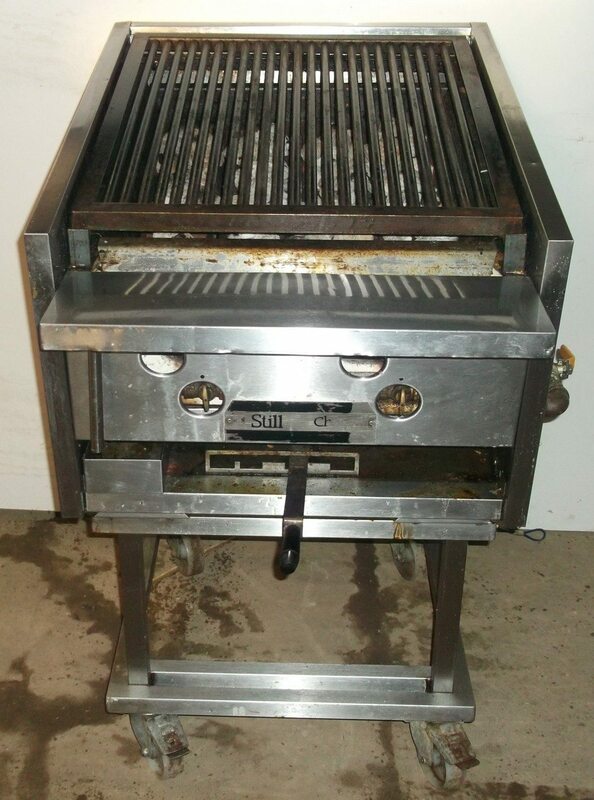 An effective grilling solution for any takeaway or restaurant, this 2 burner char grill is fitted with two individually operated cooking zones which are reversible and inclined to reduce flare up. 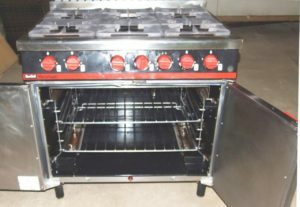 The stainless steel construction and removable grates make cleaning a breeze. Please note: All of our equipment is fully tested, serviced and cleaned by professionals. Any missing parts will be replaced.